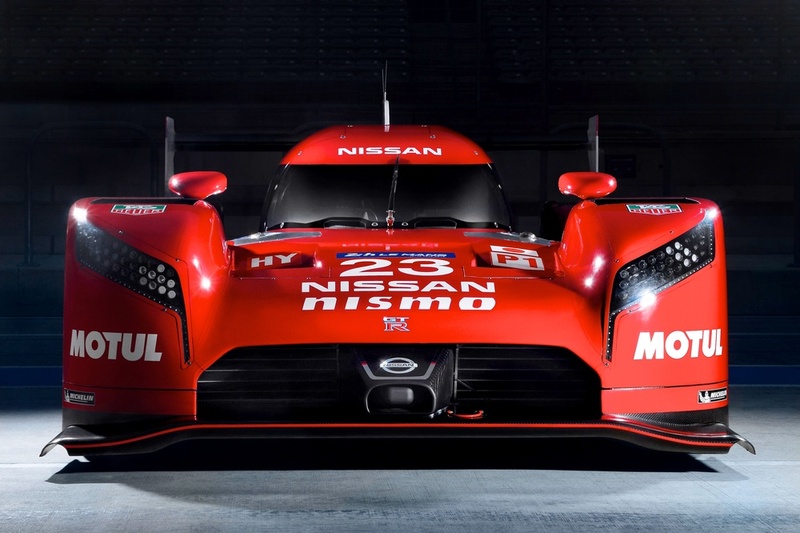 Paul Ryan Media played a key role in the launch of Nissan's LM P1 program for the FIA World Endurance Championship. The revolutionary new car was revealed for the first time in conjunction with Nissan's Super Bowl commercial in the US on February 1. 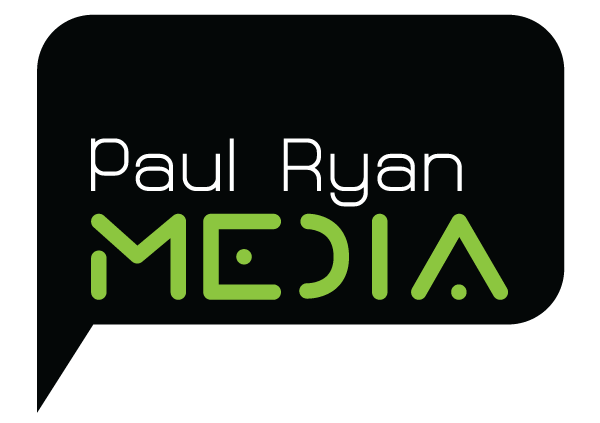 Paul Ryan Media's role included the production of press materials, infographics and art directing the image creation of media assets. 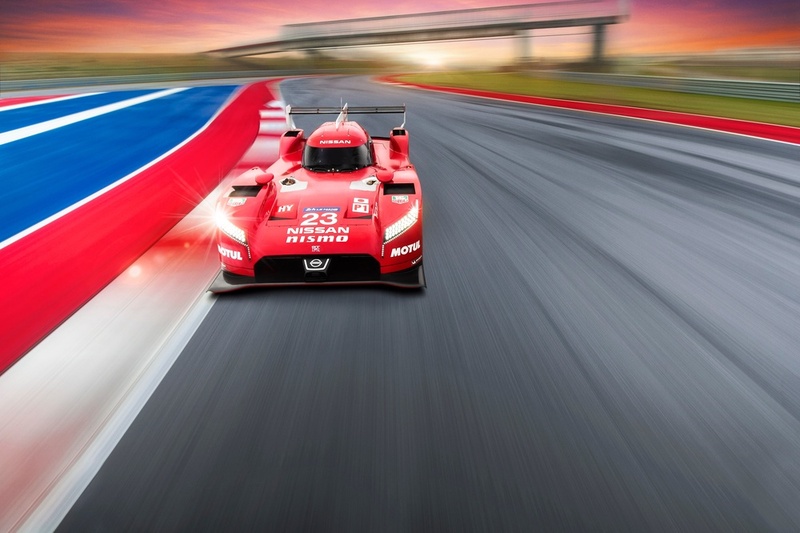 Shot at Circuit of The Americas - the stunning imagery showcased the revolutionary prototype machine which features a front-engine, front-wheel-drive drivetrain layout. 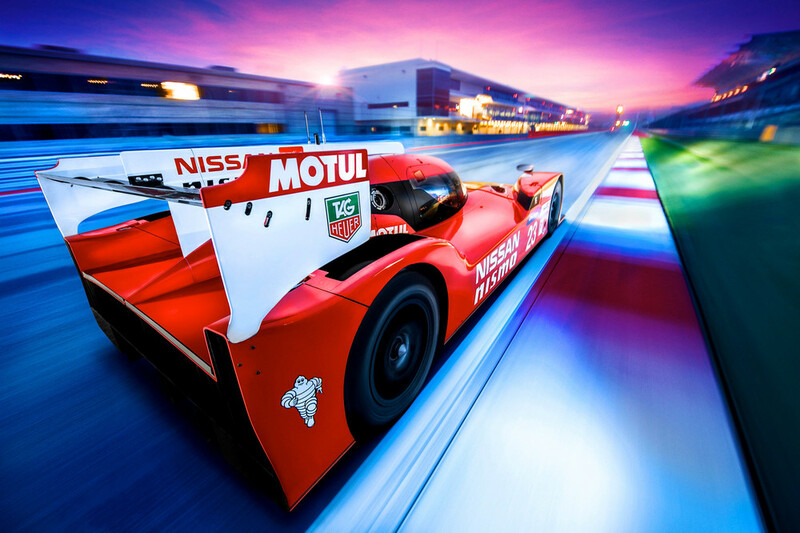 The imagery was used globally as media assets, providing massive exposure for the project and Nissan/NISMO.